 Suncoast is Durban’s and KwaZulu Natal’s premier entertainment destination. Experience some of the best live shows, concerts from leading national and international music stars and stand-up comedy at The Globe and The Barnyard Theatre right here at Suncoast. The movies, kids activities, the hottest night life and much more make Suncoast a hub of top Durban entertainment.